How will you define their success? Number of Consumers or Businesses attending? What value is provided to the attendees? Number of individual impressions made? Who will be sponsoring the event? What are the advertising opportunities for the event? Why send a direct mail or an email invitation when this can be so easily ignored? The most powerful way to increase brand awareness and attendees for any event is through telemarketing. 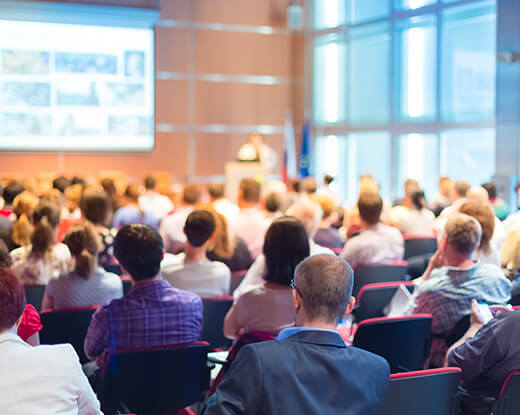 Directly communicating with the relevant parties is a proven method to ensure high attendance. Amvoc has extensive experience of special events, concerts, sports events and many more. We have implemented event marketing strategies for leadings brands, from food and drinks manufacturers through to International Sports Teams. Amvoc structure each Event Marketing campaign specifically to your organisation. Through strategic telemarketing to the specified audience, Amvoc tailor each event while still keeping the brands identity and mission intact. 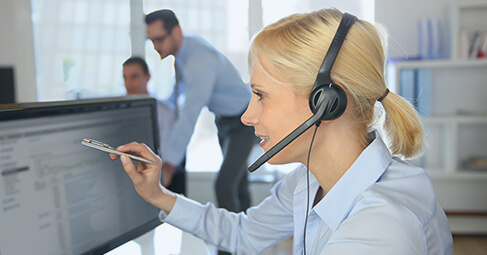 Choosing the right telemarketing Team Leader, telesales people working on the account, the right opening scripts and employing multilingual telemarketing specialists is something Amvoc has huge experience with.